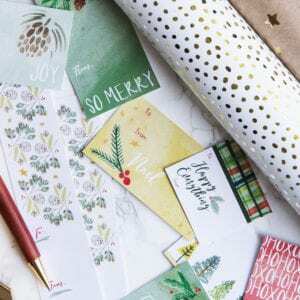 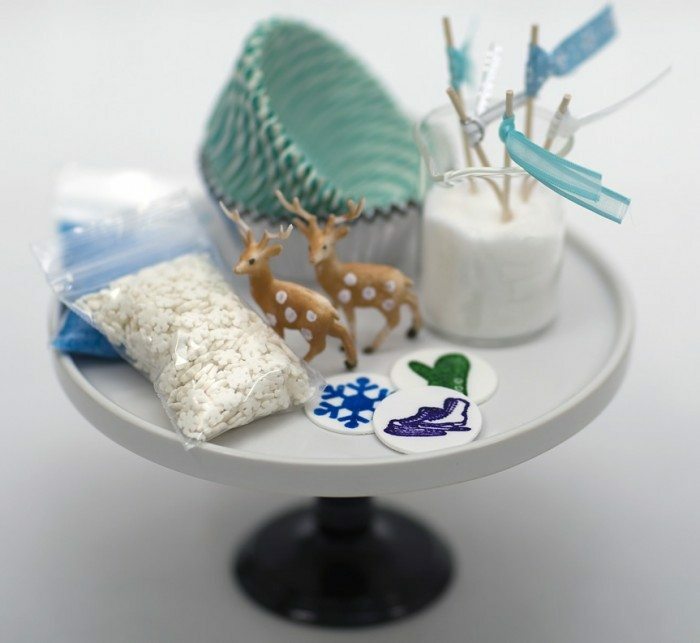 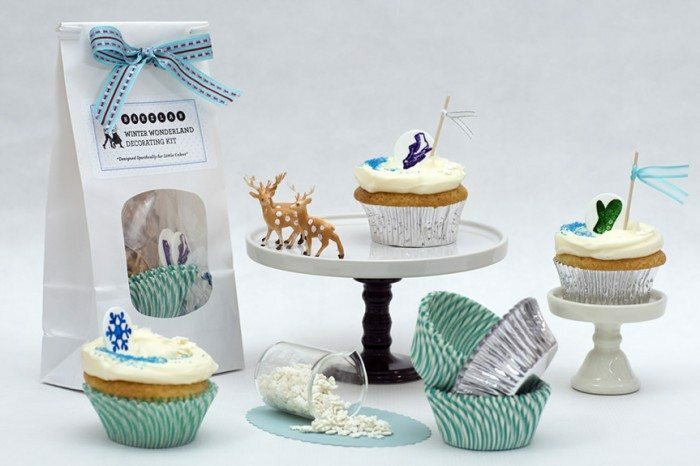 These adorable winter wonderland cupcake kits are one of the sweetest things I’ve seen of late. 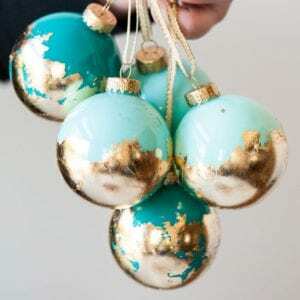 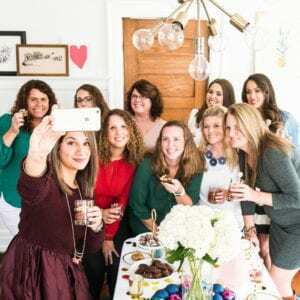 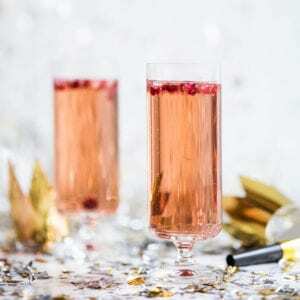 They would be so cute for a holiday party and perfect for getting the kids involved! 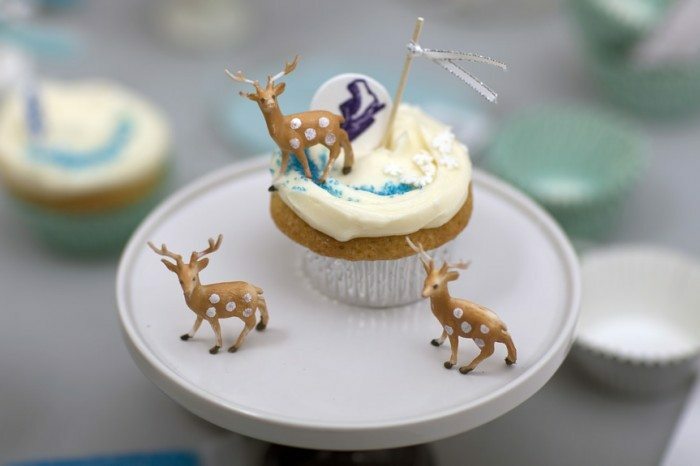 The tiny miniature reindeer just make me smile and the flags on top are just the icing on the cake. 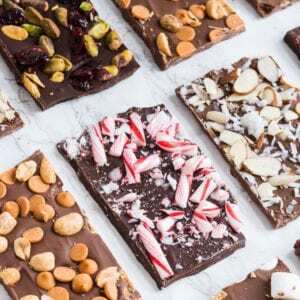 Check them out at Bakelab.